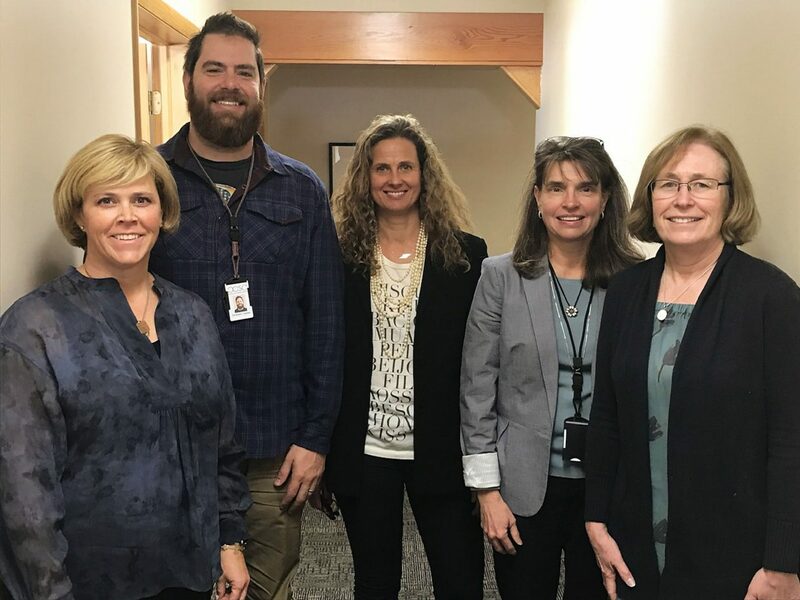 From left: Erin Grady, Andrew Caplan, Anne Peters, Petra Butler and J.J. Ehlers are the current members of the Park City Board of Education. Come January, Butler and Ehlers, some of the longest-sitting members, will be off the Board. 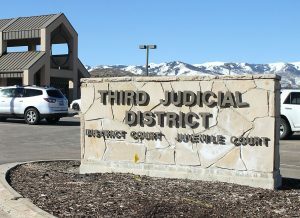 Come January, the most veteran member on the Park City Board of Education will have two years of experience. The remaining four members will have a cumulative two and a half years on the Board. The relatively new Board will be making significant decisions about the Park City School District before the end of the school year, including regarding its master plan. 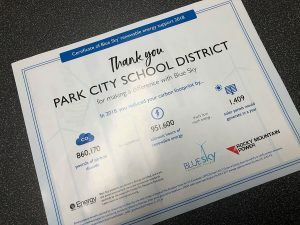 The master plan will set a path for the Park City School District’s future of education, including renovations on existing buildings or the construction of new schools. The Board has stated that it does not want to repeat flawed decisions that led to a failed bond in 2015, but its members have limited first-hand experience to draw from to avoid those mistakes. Andrew Caplan, president of the Board and its longest-serving member after joining in January of 2017, said the Board knows it lacks experience in master planning. That is why it hired a team of consultants who are experts in the area and a superintendent who has gone through the process more than once. He said one of the qualities the Board searched for while selecting a superintendent earlier this year was experience and knowledge in master planning. The new superintendent, Jill Gildea, led master planning projects while serving as superintendent of Fremont School District 79 in Illinois and Greenwich Public Schools in Connecticut. 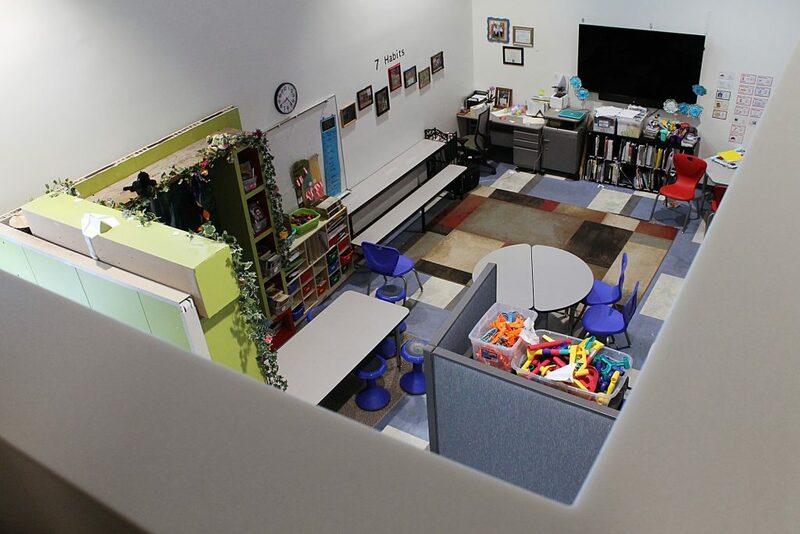 The consultant team, Salt Lake City-based GSBS Architects, has worked with high schools and colleges around the state. Caplan said he brings his own perspectives. Even though he has only been on the Board for two years, he has seen the district go through a lot of change, he said. He came onto the Board in the wake of the bond failure three years ago and was present during discussions within the Board and with the community about why the bond was voted down. The community felt like there was a lack of transparency regarding the district’s decision to seek a bond and there was a pre-determined outcome that was not altered by community input, he said. This time around, the Board is stressing transparency, communication and community involvement as it moves through the master planning process, which kicked off in October. Caplan said the community’s perspective is crucial for master planning. Gildea said it may be beneficial that she and the Board are looking at master planning with fresh eyes, because they do not bring preconceived notions about how things should be. 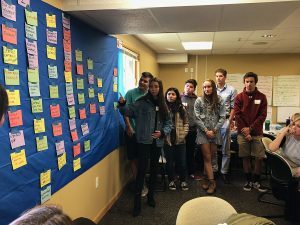 The master planning process seems to be going smoothly so far, Caplan said, and he is confident the district “will get to a good outcome.” He said turnover on the Board is part of being in a volunteer-based group, and that most school board members, regardless of experience, are new to master planning. Petra Butler currently has the same years of experience on the Board as Caplan, but she recently announced her resignation, effective at the end of the year. Anne Peters stepped onto the Board in June of 2017 after her predecessor left for personal reasons and Erin Grady replaced Julie Eihausen in November of 2017. Kara Hendrickson was voted in during this year’s election and plans to step into her role to replace J.J. Ehlers in January.